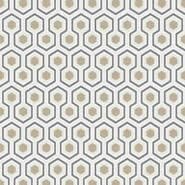 The geometric design is re-introduced with four new dramatic colourways of moody charcoals, teals and burnished metallics. 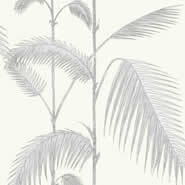 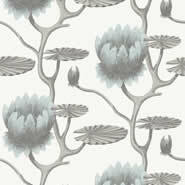 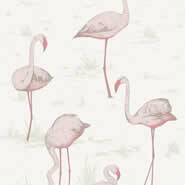 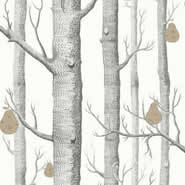 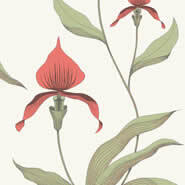 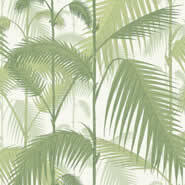 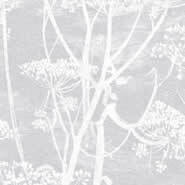 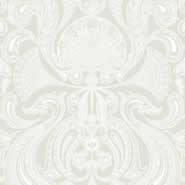 Free UK shipping on all Cole & Son wallpapers! 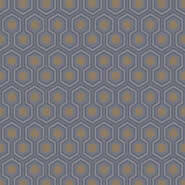 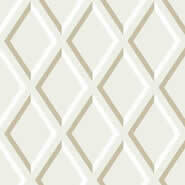 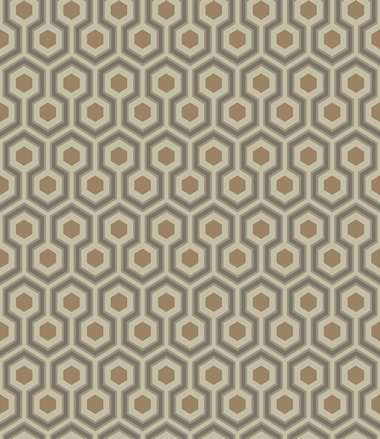 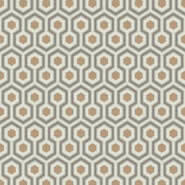 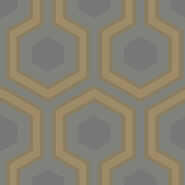 Hicks' Hexagon is from Cole & Son's Contemporary Restyled collection. 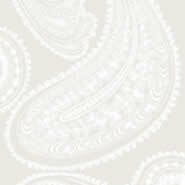 Delivery: Orders are dispatched within 2 working days at a cost of £0 via courier. 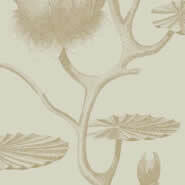 Orders over £175 will be delivered free of charge (mainland UK only).